We would like to welcome you to Gray Family Dentistry. We take great satisfaction in helping you maintain optimal oral health. Our practice is devoted to comprehensive and preventive patient care. 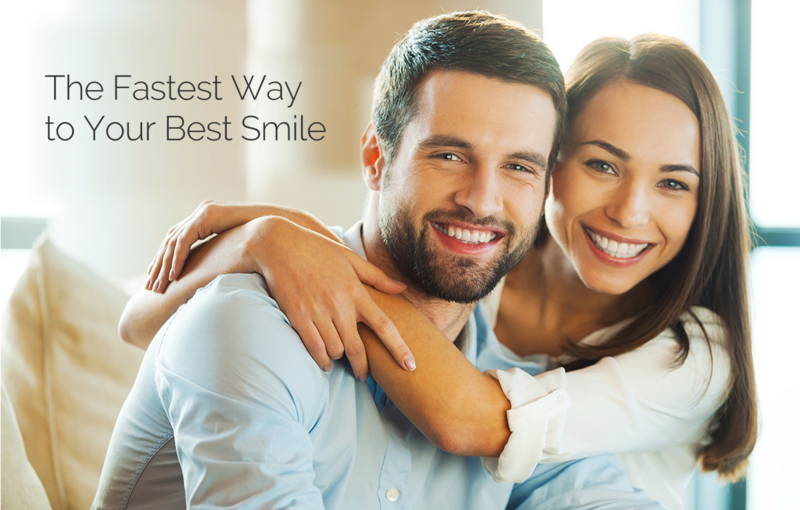 Our patients are our most important asset, and we strive to develop long-lasting, trusting relationships with all of our patients. We look forward to seeing you!